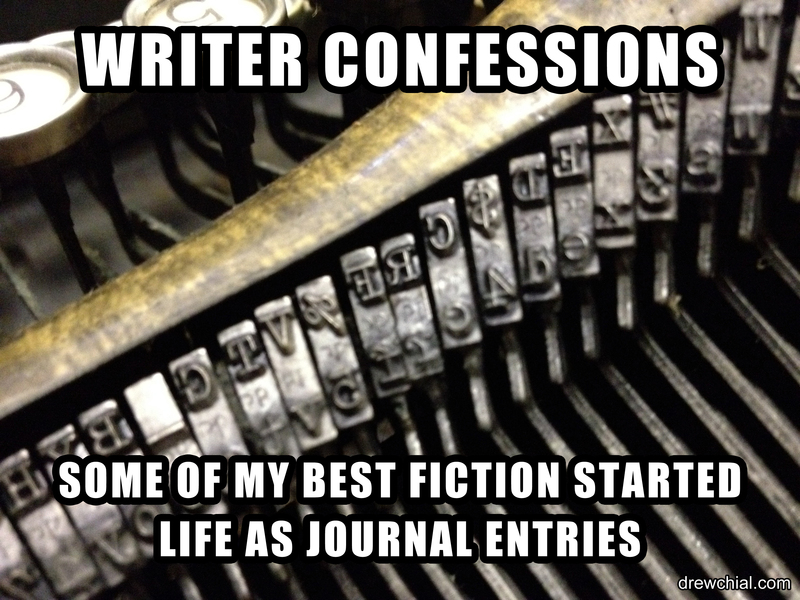 Online confessions are nothing new, but mine fit into a very specific niche. These are author admissions of literary sins and crimes against inspiration. Since I’ve commit so many scholarly atrocities in my time, this batch is only the first volume. I literally laughed aloud at this one. 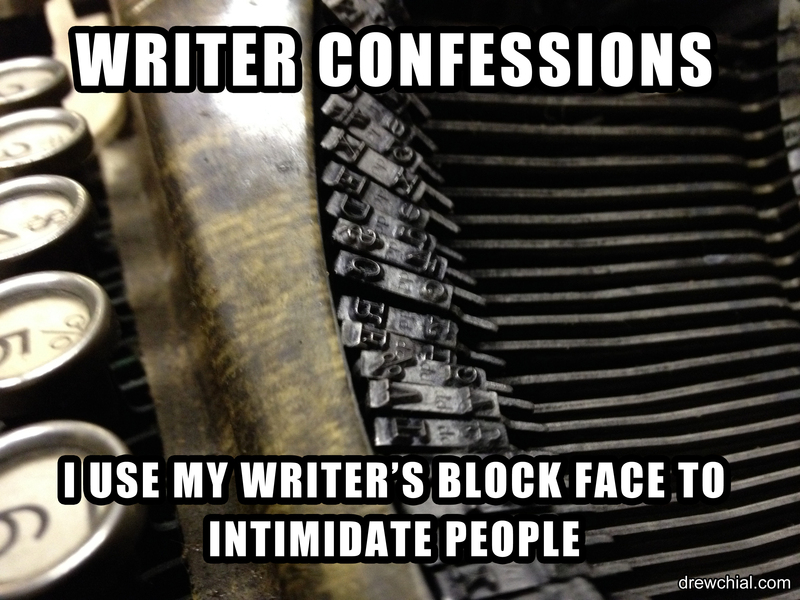 It’s very similar to Christian Bale’s angry Batman face. ha! Now I can just about picture it! Not being ashamed of using the word “Said” followed by an adverb… 😀 ~I love that one!~. “I’m not ashamed to put an adverb after the word ‘said’.” Drew said defiantly. 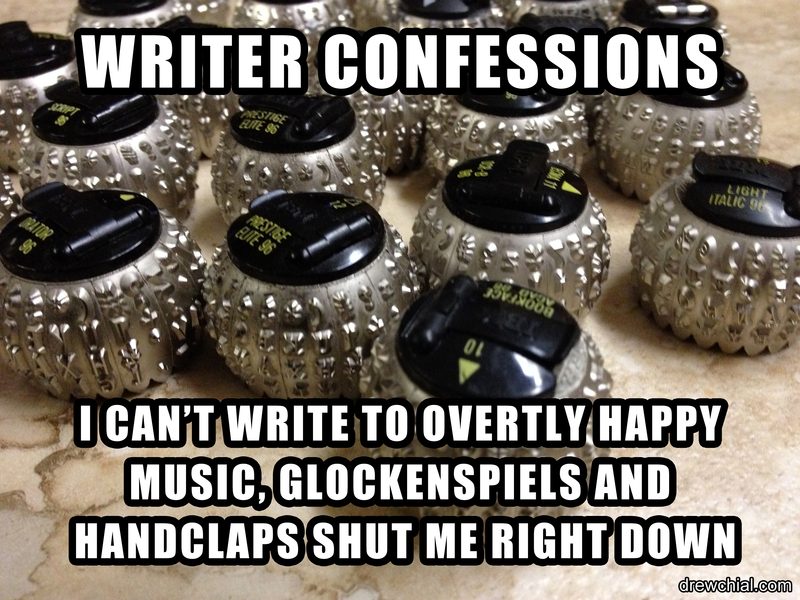 Awesome confessions! I can identify with quite a few of them! Thanks. I’ve got a bunch more lined up for next Thursday.